For whatever reason you use your blog, be it a company blog, private blog or as a means to earn a living, there’s a lot of work that goes into it. Many WordPress bloggers spend a lot of time and effort writing endless articles, preparing images, installing and using plug-ins or designing and adjusting themes to create the perfect blog with lots of nice features but when it comes to the subject of saving this mountain of work, so that the data is available if something goes wrong, then this extremely important point is often neglected but backing up your blog can suddenly become more important than you might think, considering all the things which can happen. Of course a good provider will more often than not be able to restore data in the case of a problem, nevertheless a certain amount of risk remains. There is also a risk if you want to upgrade your web host – while most times you won’t notice a problem, sometimes things just happen. Not to forget the risk of being hacked, not everyone enjoys the effort you put into your blog, some people just like to destroy. If you don’t maintain a backup system then all your data may be lost, all the work, maybe written over years, will never see daylight again and this is even worse if your company depends on it for SEO purposes or if it serves as your main source of income. 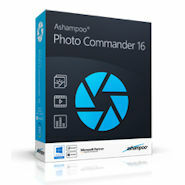 So, here we go: no-one really wants this to happen, let’s introduce a tool which can save your a** on that special day: Backup Buddy! 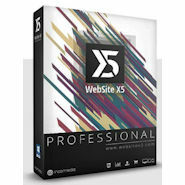 Backing up with a professional tool is easy – a real backup tool like Backup Buddy will not only save your content but the entire blog package including themes, plug-ins, widgets and the database… very handy, all your data is backed up and in the case of an emergency and can be restored in minutes. Backup Buddy also offers a scheduled backup function which means you can set automated scheduled backups daily or once a week, depending on how busy you are with your blog. Backups can be sent to you by e-mail or can be saved directly to a FTP-server or to a Cloud Service like Dropbox or Amazon S3 etc.. Backup Buddy can also save database tables that don’t belong to WordPress and of course you can exclude folders that you don’t want to have backed up. There are lots of options to adjust your backup suite to your needs, nice to know is that you if you have a full backup maintained, you won’t even need to reinstall WordPress, it can be restored directly from your backup, saving you a lot of time and stress. A nice extra included when using the Backup Buddy restore function is that you can also choose just to restore your database, very useful if something goes wrong with the configuration, for example after installing a plug-in that makes a problem. Backup Buddy is not only a Backup & Restore Tool it also offers help in the case that you need to move your WordPress installation. This can be useful if you change your provider or if you upgrade your web hosting package that doesn’t allow you to keep your present installations, e.g. when your blog(s) become more popular and you decide to upgrade from a shared web host to a server package. The “Moving a Blog” feature is also very interesting for designers and developers who create and design blogs for clients in the business sphere. 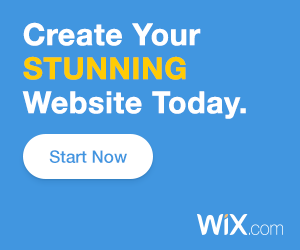 Now you can do it in peace on your home system or at your own online web host and move the blog to its final destination once it’s ready go live. A fantastic and very useful feature. Well, backing up, restoring and migrating are already great features which can help to secure and save your working/blogging life, but there are many more features to discover in Backup Buddy, from repairing a WordPress installation to information features and helpful tools to handle your backups plus customization features to set everything to work exactly like you want. Backup Buddy is not free, but for a small fee, you win peace of mind, security and most of all it makes the maintenance of your blogging life easier and can even save your business. Imagine you run a blog and earn a lot of money with it, maybe even your main source of incoming, and then you loose all your data!, the worst case scenario which could have been easily avoided by investing a little bit of time and money. 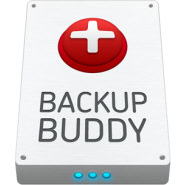 Backup Buddy is easy to use, easy to install and it might save your a** one day. So, don’t wait, give your data a safe home because things can go wrong sooner than you think. 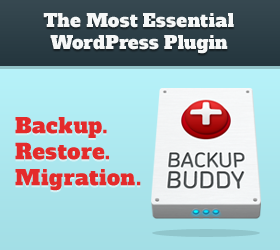 Get Backup Buddy for WordPress – Backup, Restore and Migration. 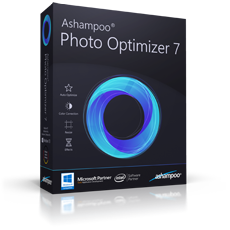 Why Use Layers in Graphic Software?